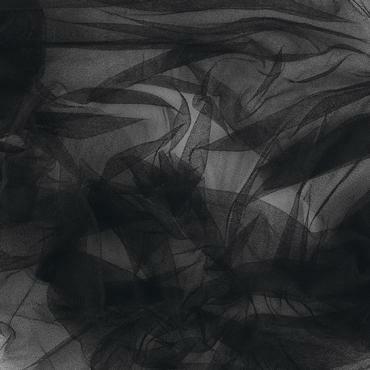 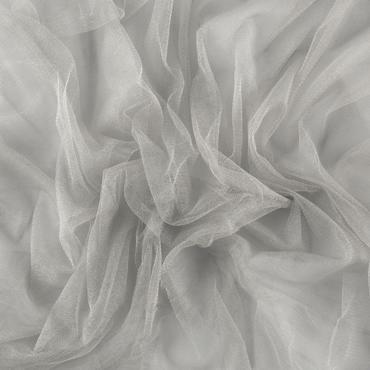 Soft Silk Tulle veils are luxurious in nature. When a wedding veil is created in Silk Tulle it has a very soft drape and therefore there will be no body in the veil. 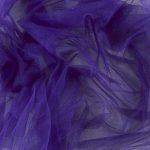 Due to the delicate nature of soft silk tulle it can either have a cut edge or a narrow lace edge. 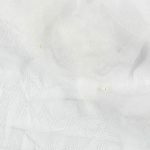 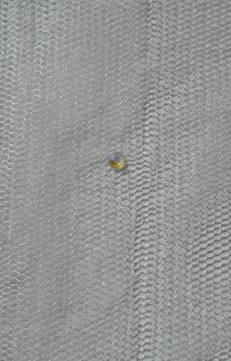 It cannot have an edging with beading or pearls as they will catch on the silk. 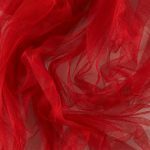 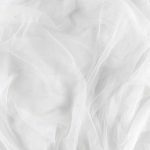 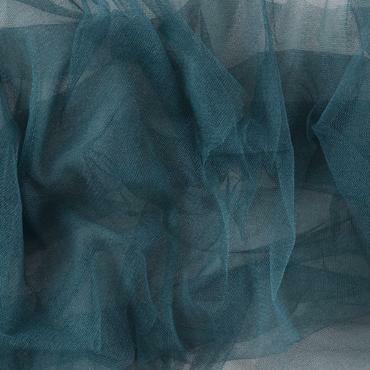 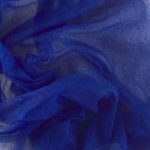 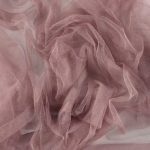 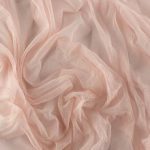 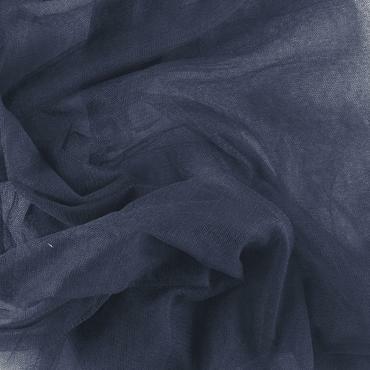 We stock three ranges of soft silk tulle, offering a choice of colours and width. 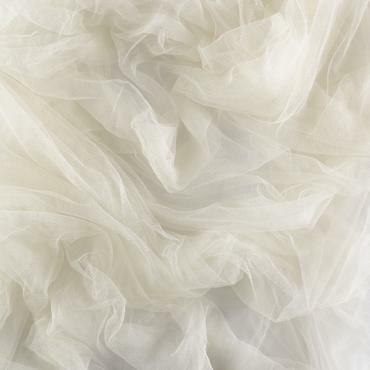 Ivory and white are the most popular colour choice for a soft silk tulle wedding veil. Its maximum width is 180cm and it has a weight of 22 grams. 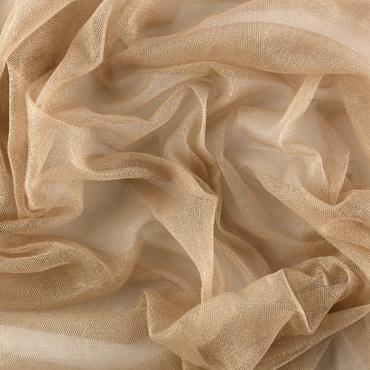 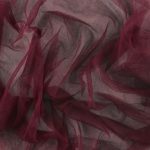 French silk tulle with a soft finish is available in 15 colours. 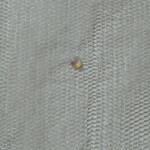 Its maximum width is 175cm and it has a weight of 12 grams. 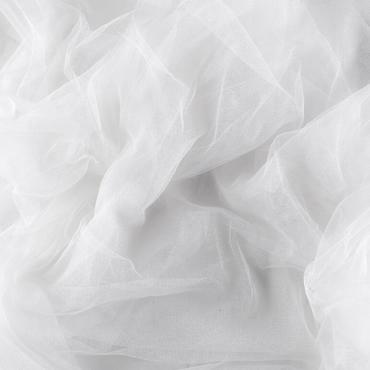 Italian silk tulle with a soft finish is available in 6 colour shades including white, porcelain, cream and pearl. The maximum width is 140cm and the weight is 20 grams.